Literature professor William Porter considers himself a highly practical man, so when he learns that Twin Hollows, the seaside estate he's inherited from his uncle, is rumored to be haunted, he dismisses the claims as idle gossip from the townsfolk. But soon William spies a figure in the vacant house, illuminated by the red lamp said to have been burning during his uncle's death. Convinced there's a rational explanation, William sets out to prove it, and when the killings start—first of sheep, and then of people—he's even more determined to discover the cause of the mayhem. Unfortunately, he keeps ending up at the crime scenes looking suspicious! 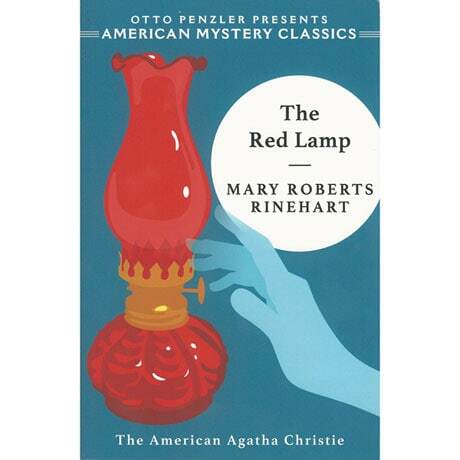 First published in 1925, this crime classic by the "American Agatha Christie" is a gothic treat for mystery lovers.